Ann began her legal career acting as a lawyer and business advisor for numerous private and publicly held companies. She specialized in corporate securities and intellectual property law within the entertainment and consumer packaged goods industries. Her parallel passion for health and wellness led her to quit law and found and operate a number of superfood companies. Ann is a well-respected public speaker and health advocate and has written two health based recipe books: “Be a Better Being” and “Eat Super, Be Super”. 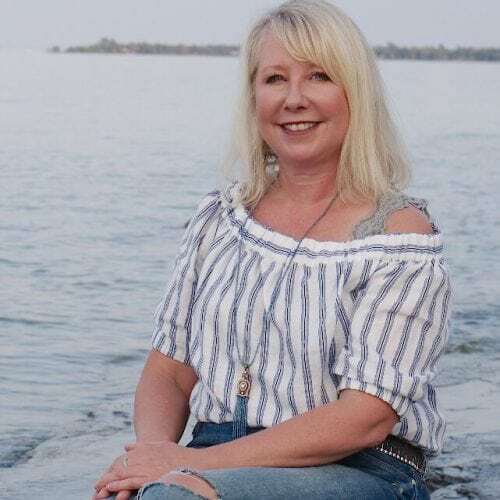 Over 6 years ago, Ann’s passion for plant-based wellness and entrepreneurial opportunities resulted in her funding, co-founding and acting as Chairman for the first Canadian licensed Medical Cannabis Company: Peace Naturals Project. A year ago she sold the majority of her interest to the medical cannabis public company: Cronos Group (ticker MJN.V). It is growing like a weed. She most recently launched her superfood company: Edica Naturals’. Ann is shifting the traditional retail/customer health food model to one of B2C. She is currently creating a people-direct and sales-direct community of like-minded, passionate individuals about plant based lifestyle solutions. Stay tuned. Her greatest accomplishment is being a Mom to her 2 teens, who keep her on her game at all times.